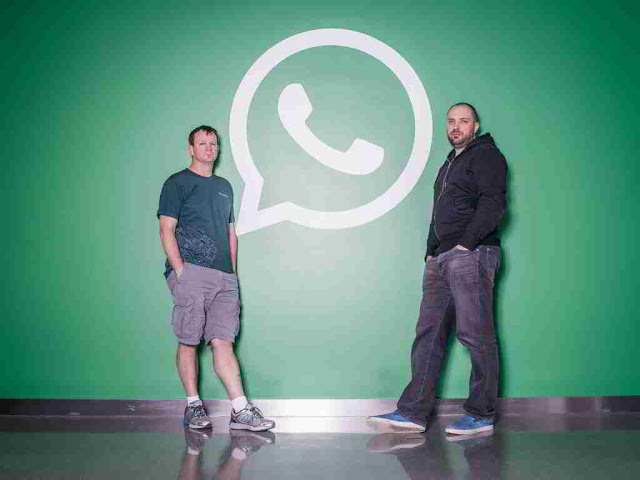 WhatsApp founders Brian Acton (L) and Jan Koum (R). For the first time since even before Facebook acquired it in a whopping $19 billion acquisition two years ago, WhatsApp has changed its terms of service. This time, you’ll want to read them very closely. Under the new user agreement, WhatsApp will share the phone numbers of people using the service with Facebook, along with analytics such as what devices and operating systems are being used. Previously, no information passed between the two, a stance more in line with WhatsApp’s original sales pitch as a privacy oasis. Those with a WhatsApp account but not a Facebook account won’t be as affected by the change. They will see some differences, though; the terms of service update will allow WhatsApp to “explore ways for you to communicate with businesses that matter to you too,” according to a post announcing the changes. Notifications that you currently receive via SMS, like flight delays from airlines, could potentially find their way into WhatsApp. Another aspect of the privacy rollback likely to rankle users is that not only will the phone number and analytics sharing be activated by default, WhatsApp users will only have a month in which to opt out. “For the next 30 days, we’ve even given you the option to opt out of having your WhatsApp information used for things like friend suggestions and other features on Facebook,” Koum wrote in a Facebook post meant to soothe WhatsApp users. But Chester argues that what Koum frames as generous is in fact grossly inadequate. Facebook says the reason for the limited opt-out period is that once it starts offering friend suggestions and targeted ads based on phone-number linking, it can’t later take back those suggestions. It views the 30 day window as a grace period for all accounts before the synergy kicks in. That makes sense for Facebook, but it’s hard to see how such a short time period benefits users. 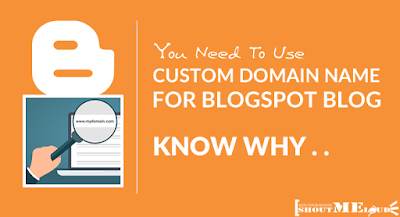 There are also broader concerns behind the information-sharing. WhatsApp is prized by those in need of secrecy, both for its previously hands-off approach to data and its mega-scale implementation of end-to-end encryption. Undermining the privacy of those who value it most could have serious consequences. Your individual messages on WhatsApp are still safe; that end-to-end encryption isn’t going anywhere. But this change introduces a more insidious kind of privacy erosion, of the very sort people flocked to WhatsApp to escape.